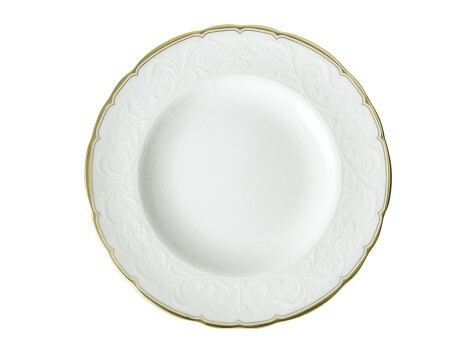 An original interpretation of an historical 18th Century regency style pattern, Darley Abbey Pure gives a refreshed, distinctive and elegant contemporary look for an optimum dining experience. 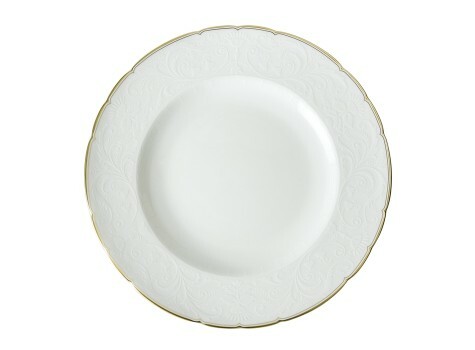 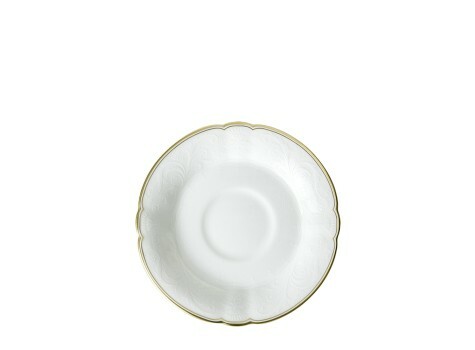 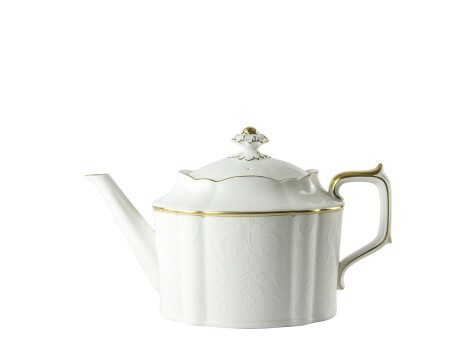 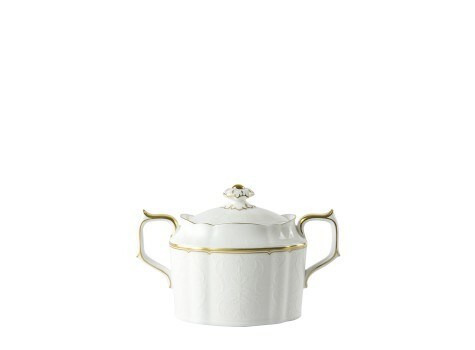 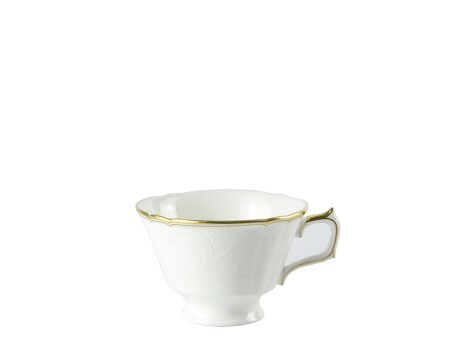 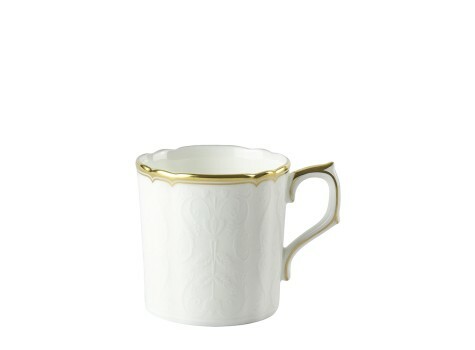 Offered in the finest of white bone china with a 22 carat gold edge to accentuate the delicate lines of the damask border pattern representing the twirling foliage and filigree leaf design. 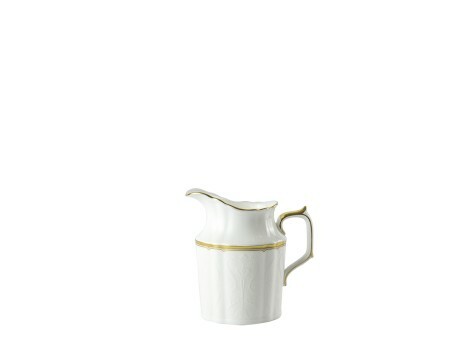 Darley Abbey Pure complements the current Darley Abbey and Darley Abbey Harlequin tableware ranges, all offered on an elegant and classic shape.